CSS deliver the world’s most scalable, secure, efficient, and cost-effective Cloud service architectures and solutions. Assets of LSI’s Accelerated Solutions Division (“ASD”) and Flash Components Division (“FCD”) have been obtained from Avago Technologies Limited. Seagate to help Malaysian SMBs embrace evolving IT trends. Company looks to strengthen its position in Enterprise PCIe flash and SSD controllers. 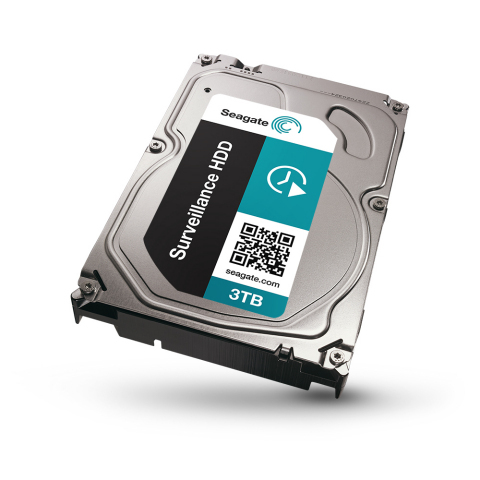 The first surveillance optimised HDD to withstand the rigors of around-the-clock recording of multiple video streams. Seagate partners InkTank, SwiftStack and Fred Hutchinson Cancer Research Center for Kinetic Open Storage-Enabled Systems. The Enterprise Capacity 3.5 HDD v4 is touted as the word’s fastest 6TB hard disk drive, suitable for cloud-based data centers. 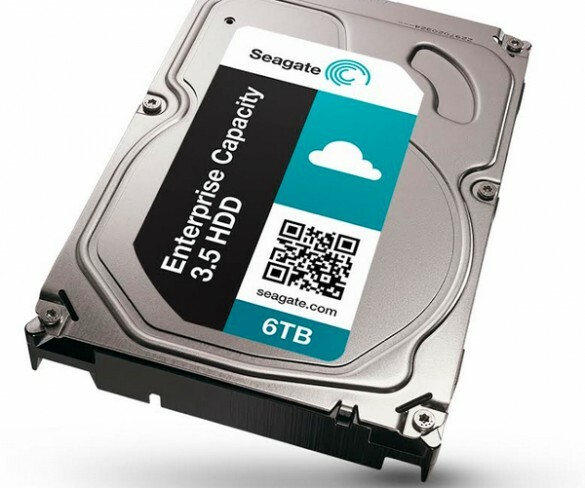 Seagate urges users to backup digital assets to external hard drives.